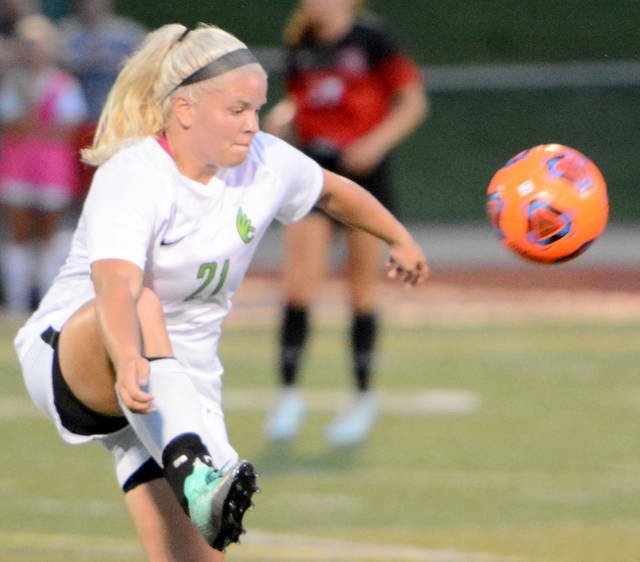 WILMINGTON – Alex Vestal’s goal 26 seconds into the second overtime lifted the Wilmington College women’s soccer team to a 2-1 win over Wittenberg Wednesday at Townsend Field. The non-league win puts the Fightin Quakers at 2-1 on the season. Wittenberg drops to 1-2. 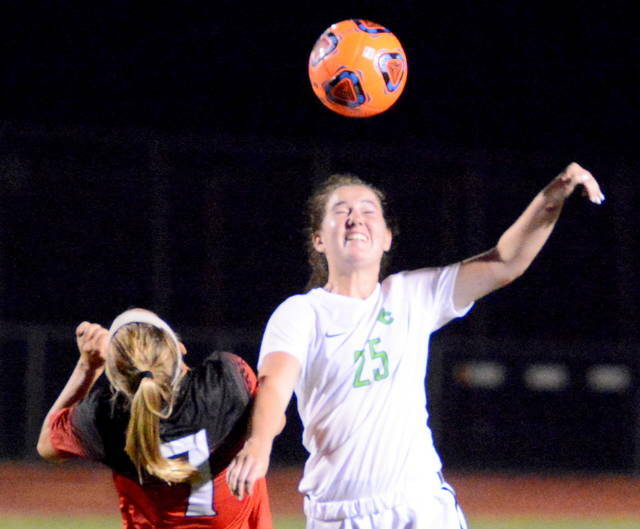 The goal was Vestal’s first the season. Amy Johnson was credited with the assist. 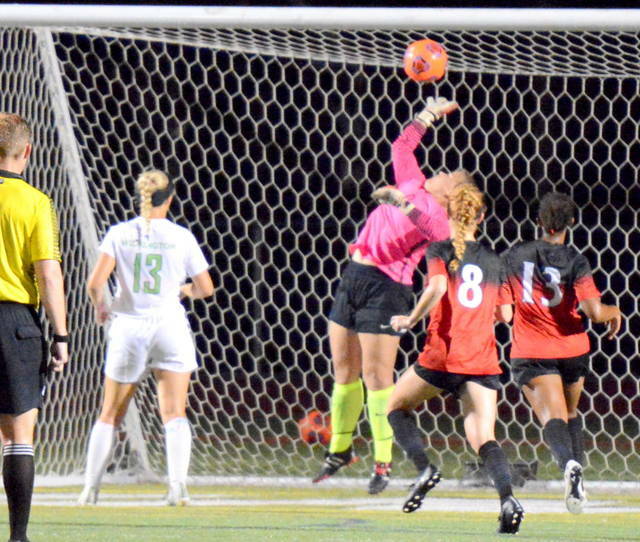 Leda Moyer, a Clinton-Massie graduate, made four saves to record the win in goal for WC. Wilmington had 12 shots, eight on frame in the victory. Wittenberg had nine shots with five on goal. 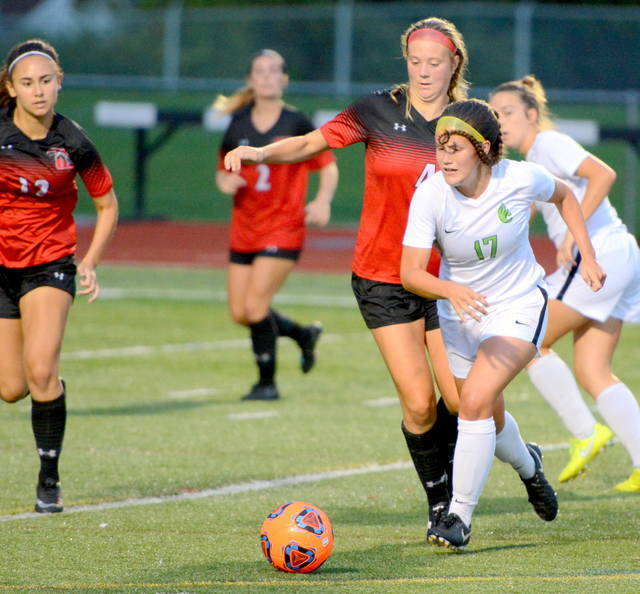 The teams played a scoreless first half despite the Fightin Quakers dominating possession. WC held an 8-1 shot advantage in the first half. The Tigers turned things around in the second half, with an 8-3 edge in shots and a 3-1 edge in corner kicks. Jasmine Evans scored the first goal in the 52nd minute to put Wittenberg on top 1-0. But Paige Lane scored the equalizer in the 73rd minute with Mellonee Hall being credited with an assist. The two non-league rivals played nearly 30 minutes without a goal before Vestal ended the match in the 101st minute.